The majority of college students in the United States have parents with college experience. In the most recent study conducted in 2012 by the National Center for Education Statistics, at least 66 percent of all enrolled students in 2012 had parents or grandparents who attended postsecondary education. Here at Shepherd University, however, attaining sufficient data on the enrollment of first-generation students can be daunting. To overcome this obstacle, she says that the admission department recruits out of a college readiness program called Advancement Via Individual Determination, or AVID, in the surrounding counties. In reaching out to first-generation students, The Picket identified four students who are the first in their direct families to attend college. We asked them about the challenges of the enrollment process, and how they overcame those challenges to become Shepherd students. Stefanos played for the University football team, and while his parents did not attend college, his uncle and aunt did. Also from Australia, Stefanos faced some trials in his transition from one type of school system in Australia, to another type in America. Isaiah also has a brother who is attending college as a first-generation student, and both are enduring the tough tasks that enrollment demands. According to Isaiah, his parents offered him some solace and comfort, but they weren’t able to efficiently guide him through the process. “You bring your parents to feel safe, but they don’t really understand, either,” he said. The emotional struggle is the most difficult aspect for Isaiah. He finds it tough to continue believing in himself as he overcomes the financial pressures some students face. “People tell you [that] you won’t do anything with your degree, why risk the debt? Sometimes you ask yourself if it’s worth it,” he said. As Isaiah continues forward he said he refuses to let any obstacles stop him, including the difficult circumstances of his childhood. “I come from nothing, but I became something,” he said. Although she is a first-generation college student, Melody had a guardian, her aunt, who had college experience. “I became a foster child at the age of 13. My aunt gained guardianship of me,” she said. 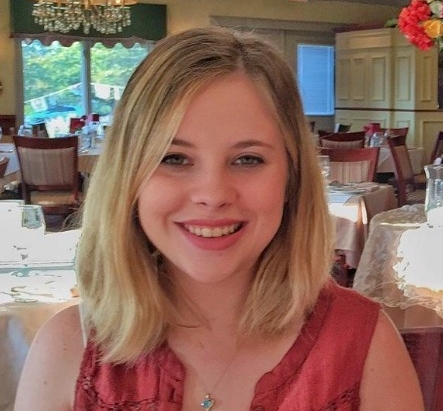 Her aunt is a high school counselor, according to Melody, but even that support was limited in facing the anxiety of moving five hours away from her aunt’s home. “I think the most confusing thing was just figuring out how to be on my own [at college],” she said. While her aunt may have had a hand in preparing her for academic success, the college culture was new ground for Melody. Still, even attending college was a personal commitment and success for Melody. Not only a first-generation college student but also an international student, Henry has faced some difficult obstacles in navigating the system. 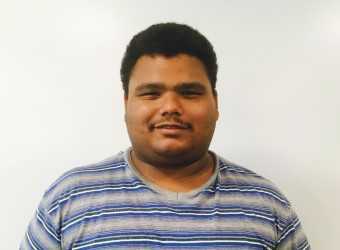 A graduate of Chantilly High School in Virginia, Henry worked closely with the career center there, which aided him in filling out applications. 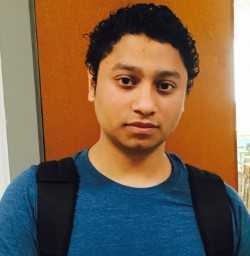 He also overcame a language barrier by seeking assistance at the career center. “They would often help me fill out applications and helped me by clarifying words that I didn’t understand,” he said. Even with the gratis assistance of the career center, Henry still recognizes the challenges he faced with the enrollment process. “Your parents aren’t there to help you. Most of the information you need, you have to find it on your own. 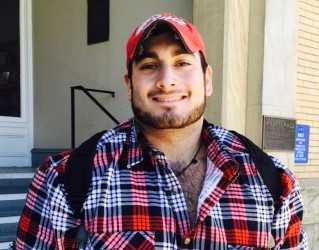 You don’t know how scholarships, grants and things like that work,” he said. For first-generation students here at Shepherd, there are programs the university offers to help them reach those stars. One is the TRiO program that Shepherd University began in 2010. TRiO aids over a hundred first-generation students every semester according to the director of TRiO Programs Cynthia Copney. “Two-thirds of the students we aid have to be first-generation,” she said. If you’re a first-generation student who is facing the rigors of college for the first time, you can visit them on the lower floor of the library or go to http://www.shepherd.edu/trio for more information. Everyone who assists with the program is a first-generation student, including Copney herself, which intensifies her passion to aid first-generation students. Previous articleThe Ram Stadium in preparation for the homecoming game on Saturday.